Tamil Nadu will be among the few places globally to have high-speed data services over 4G Advanced. 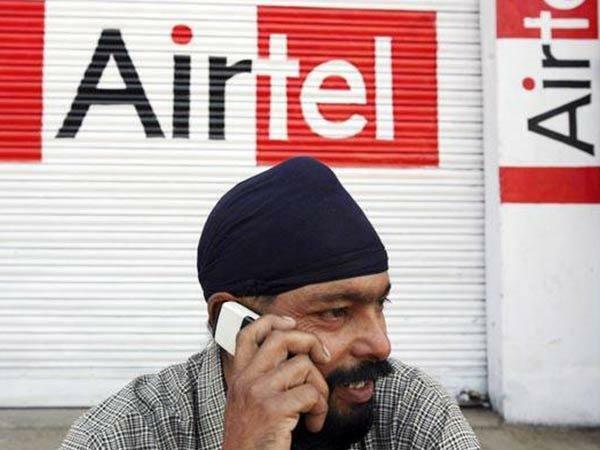 Bharati Airtel already deployed India's first carrier aggregation in Kerala i n February 2016 and the network boasts of having achieved very fast 4G data speeds on mobile devices. While it may be gearing up for data speed war against Reliance Jio, India's largest telecom company Bharti Airtel has now announced the deployment of 4G Advanced technology (carrier aggregation across TD (Time Division) LTE and LTE FDD (Frequency Division Duplex) in major cities across Tamil Nadu. As such, Airtel 4G Advanced will now be available to customers in Chennai, Madurai, Hosur, Vellore, Puducherry, Tiruchi, Coimbatore, Salem and Tirupur. 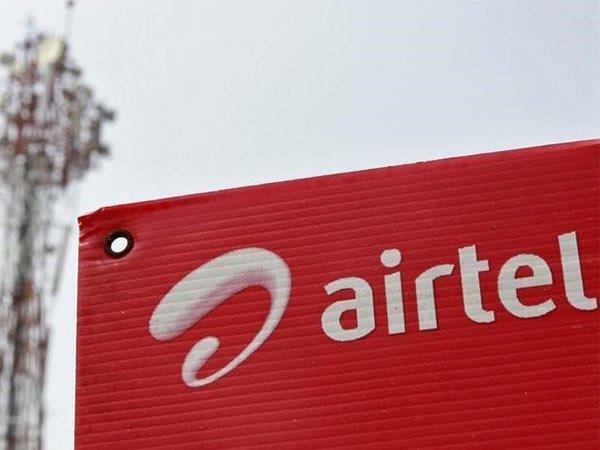 In accordance with their announcement, Airtel has affirmed that the deployment will result in a superior 4G experience through considerably faster data speeds and better coverage which can be both indoors and outdoors. 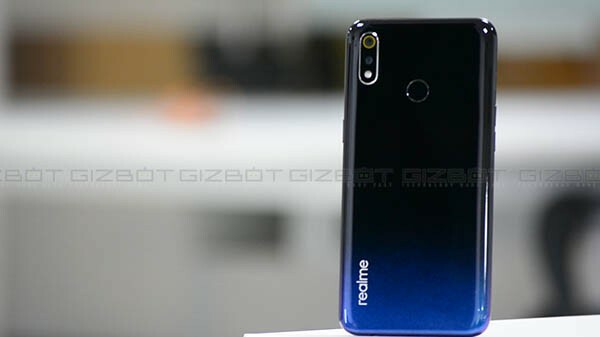 Nonetheless, customers would require devices that support 4G Advanced and only through which they will be able to get mobile data speeds of up to 135 Mbps. Besides, Airtel had launched its 4G services in Tamil Nadu starting from Chennai in May 2015 on the 1800 Mhz band using the FDD LTE standard and recently added capacity on the 2300 Mhz band using TD LTE. 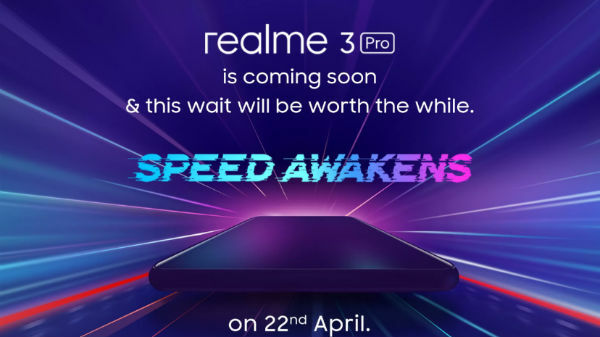 SEE ALSO: Airtel 3G Users Can Experience 4G Speed Soon: Check Out! 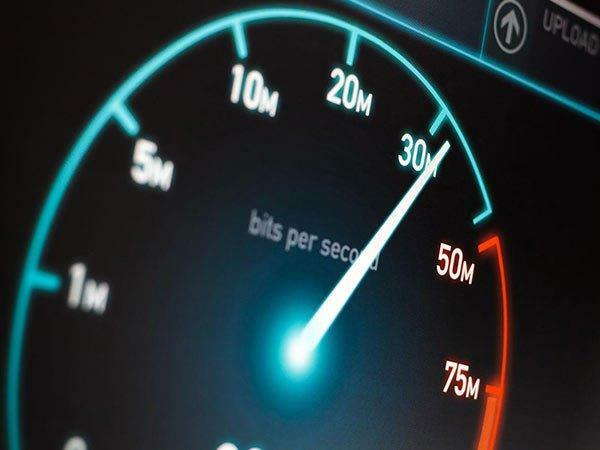 Under the carrier aggregation deployment, the capacities of TD LTE (2300 MHz spectrum band) and FD LTE (1800 MHz spectrum band) have been in fact combined together to enable better spectrum utilization and efficiency. With this rollout, Tamil Nadu will be among the few places globally to have high speed data services over 4G Advanced. 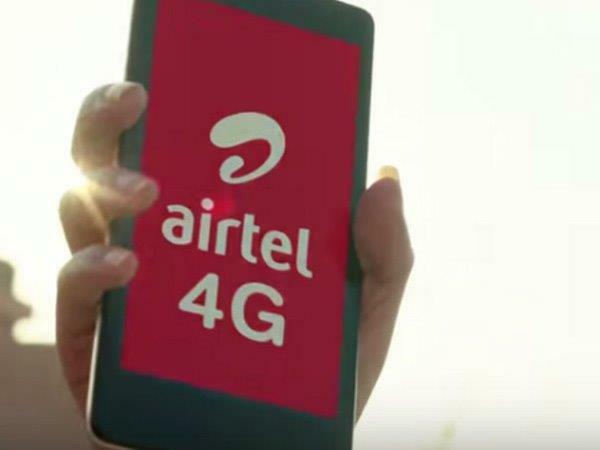 Furthermore, with the launch of 4G Advanced, Airtel has joined a select group of global mobile operators to commercially deploy the technology that delivers ultra-fast mobile data speeds and enables better spectrum utilization and efficiency. George Mathen, hub CEO - Kerala & Tamil Nadu, Bharti Airtel also conveyed that, Airtel had launched Tamil Nadu's first 4G network in 2015 and with the deployment of 4G advanced now the company is all set to deliver a superior mobile broadband experience to its customers. He further added that, with 4G Advanced, customers in the state could look forward to considerably improved data speeds and better coverage. More significantly, the deployment is a part of Airtel's ongoing network transformation program - Project Leap, under which Airtel plans to aggressively meet the growing demands of voice and high speed data services in India and deliver the best network experience to its customers.